America Fence Company provides security solutions for all levels of security for your business property and perimeter. 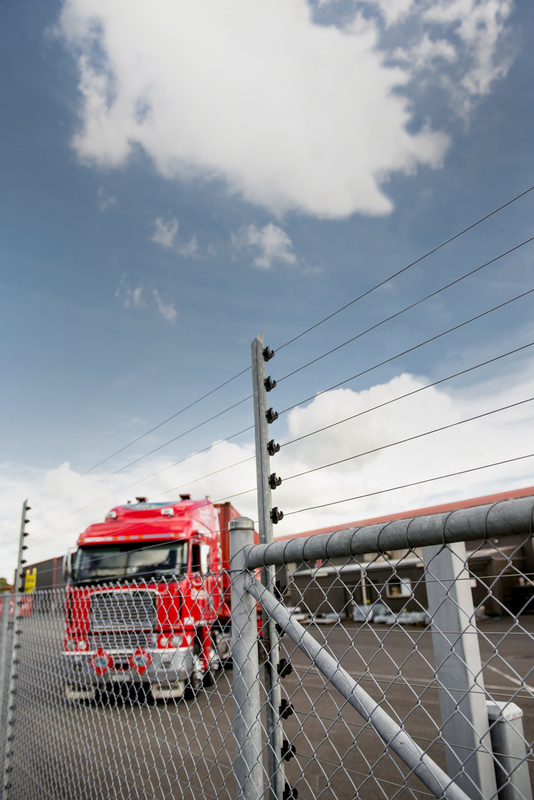 We provide a networked perimeter system that allows you to configure a fence for the specific needs of your company or business. We use the most advanced systems in technology by partnering with Gallagher Security Systems. When it comes to commercial chain link fence installation, you simply won’t find a better fence company that America Fence. Because we’ve been doing this for decades, we’ll give you an accurate estimate and you can count on us to get the job done right and on time. Sometimes you just want to keep your business securely contained while maintaining the aesthetics of your property. That’s where solid metal fencing can help you meet your goals. We can work with you around deciding the level of visibility you want with your fencing. At America Fence Company, we understand that you can have great security and look good too. Access Control: A fully integrated access control system. This system provides you with automated access control across your perimeter with multi-zoned protection. Intruder Alarms: The advanced security technology can detect a breach, a door being left open, or a device being tampered with. Perimeter Security: The systems we install provide advanced multi-zone protection which can easily be integrated with other security systems such as imaging. America Fence Company has been working with businesses throughout Georgia to provide security and protection Since 1968. We have satisfied customers all around Dacula, Buford, Braselton, Hoschton, Grayson, Auburn, Watkinsville, Monroe, Loganville, Lawrenceville, and Athens. Our success is based on our longstanding experience and excellent reputation. When it comes to securing your perimeter, we are the fence company that offers integrity, dependability and simply a great fence. We work with you to help you decide the level of protection that will best suit your needs. Find our more about our Commercial Fence Services.